To celebrate Boon Tong Kee’s Anniversary, they’re bringing back DIMSUM ALL YOU CAN in partnership with The Center for Possibilities! 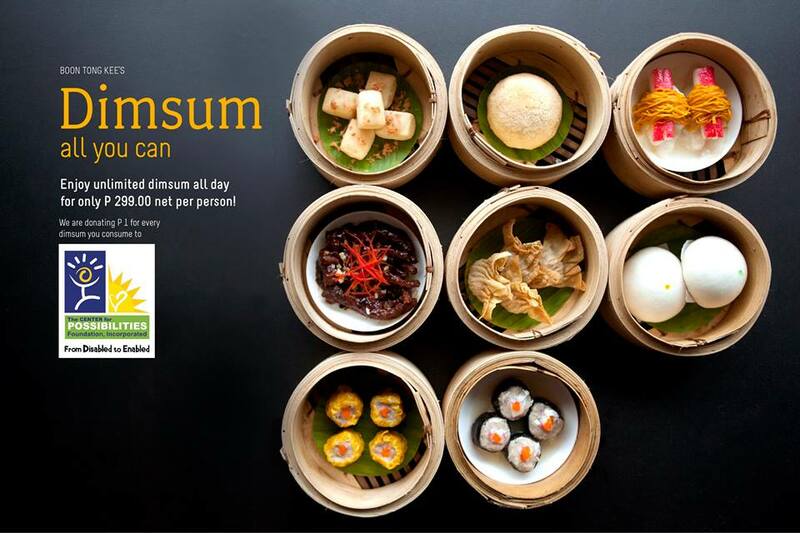 For every dimsum customers eat, 1 Peso will be donated to support effective programs that aim to create a sanctuary for children with special needs and their family and friends. 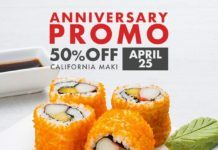 UNLIMITED DIMSUM for just ₱299 PESOS (₱149 for children 12 years old and below) at your favorite authentic Singaporean restaurant! Enjoy bestselling dimsum ALL DAY FROM MONDAY TO FRIDAY STARTING SEPTEMBER 14, 2016. Eat all the siomai, fried dumplings, pork buns, chicken feet, crispy bean curd, you want and much more only at Boon Tong Kee! 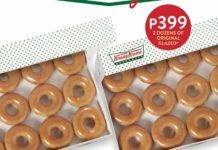 AVAILABLE AT ALL BTK BRANCHES! 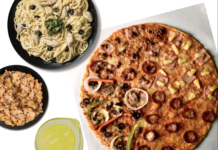 Drop by UP Town Center and Rockwell Powerplant branches for unlimited goodness! 12% VAT inclusive. Subject to 10% service charge. No leftovers. No take out. No sharing. Cannot be used in conjunction with other promos and discounts.